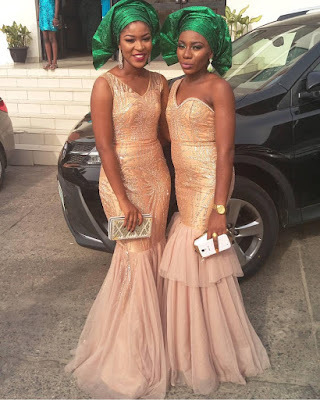 Some ladies be killing the Aso-ebi looks like it's no man's business, it's actually no man's business afterall. 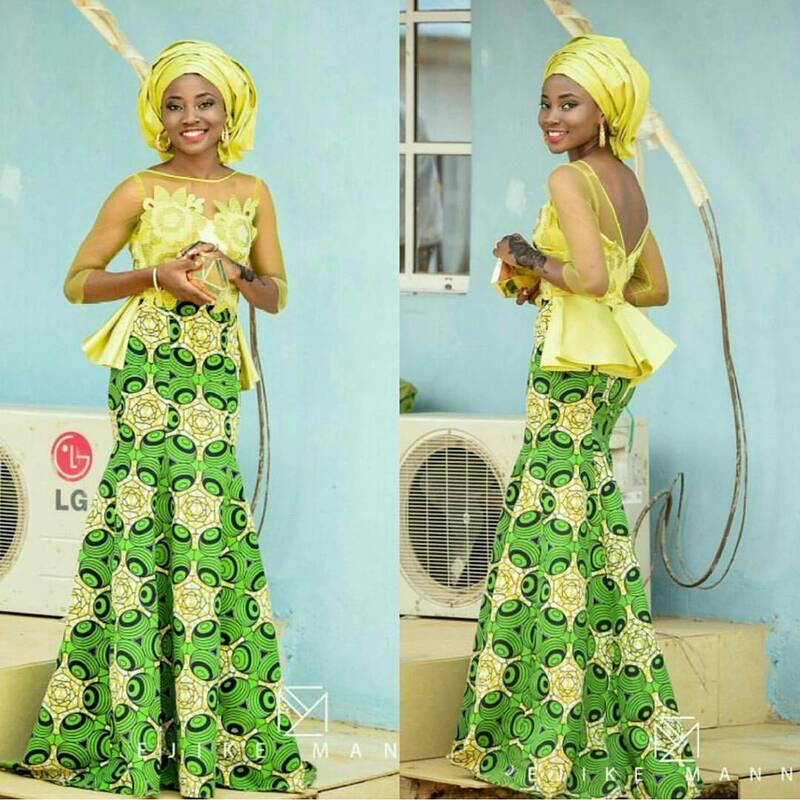 In fashion, you should be too confident in your own ideas not thinking about what others might think about your style ideas. If you are always trying to please or satisfy other people's fashion taste you would never break out from the box, I tell you. 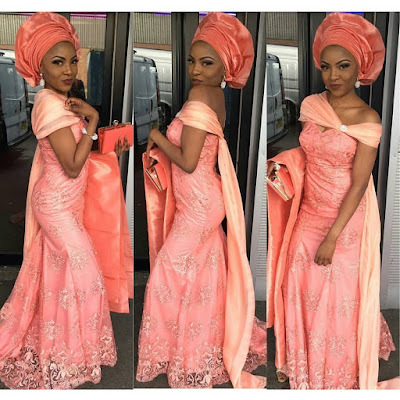 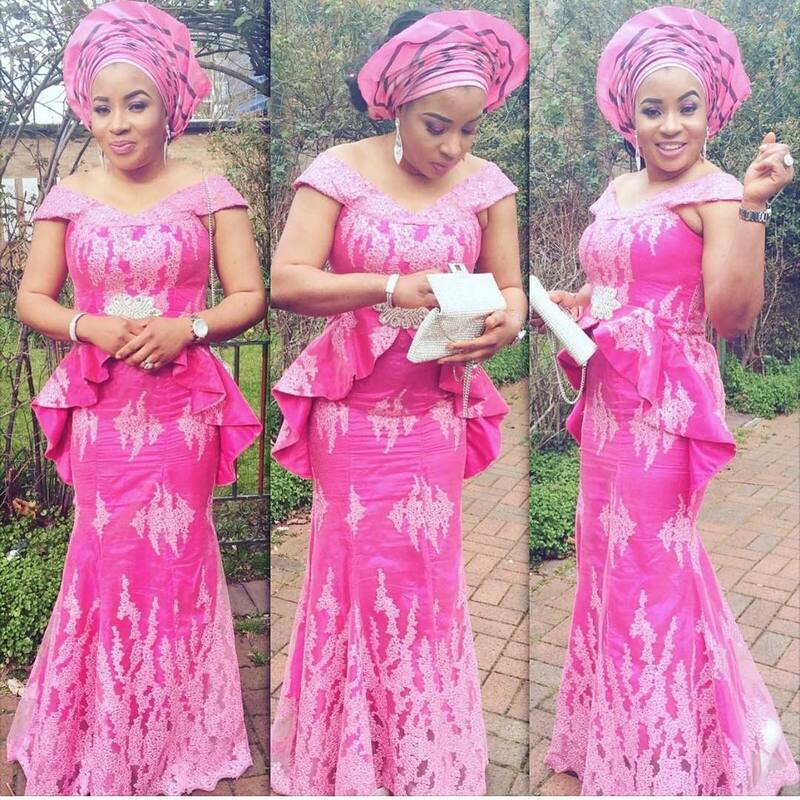 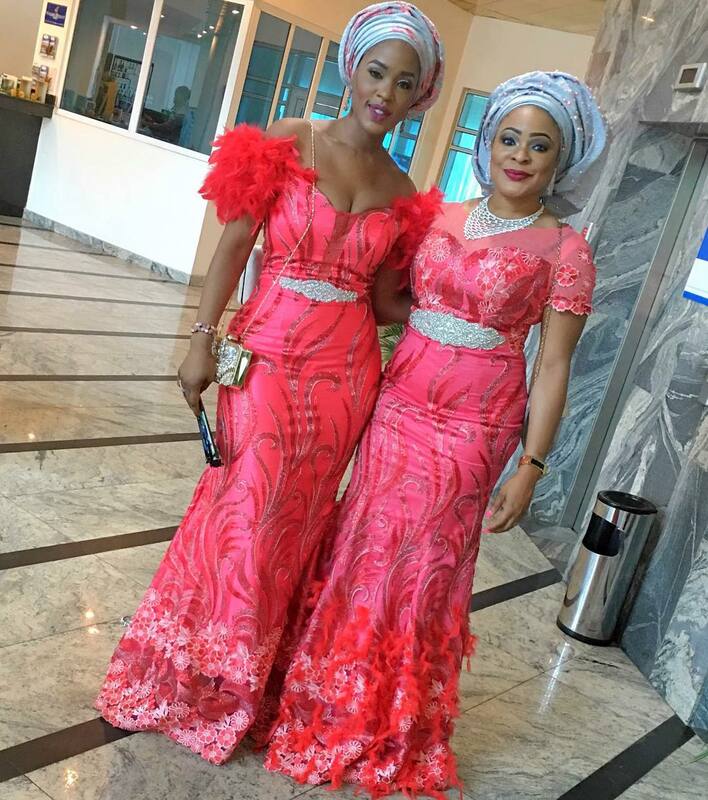 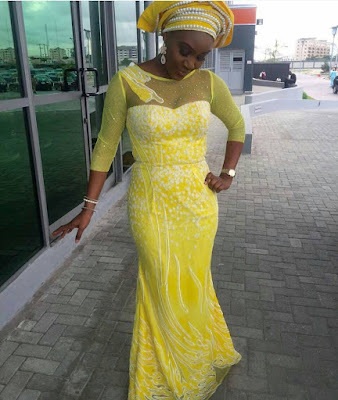 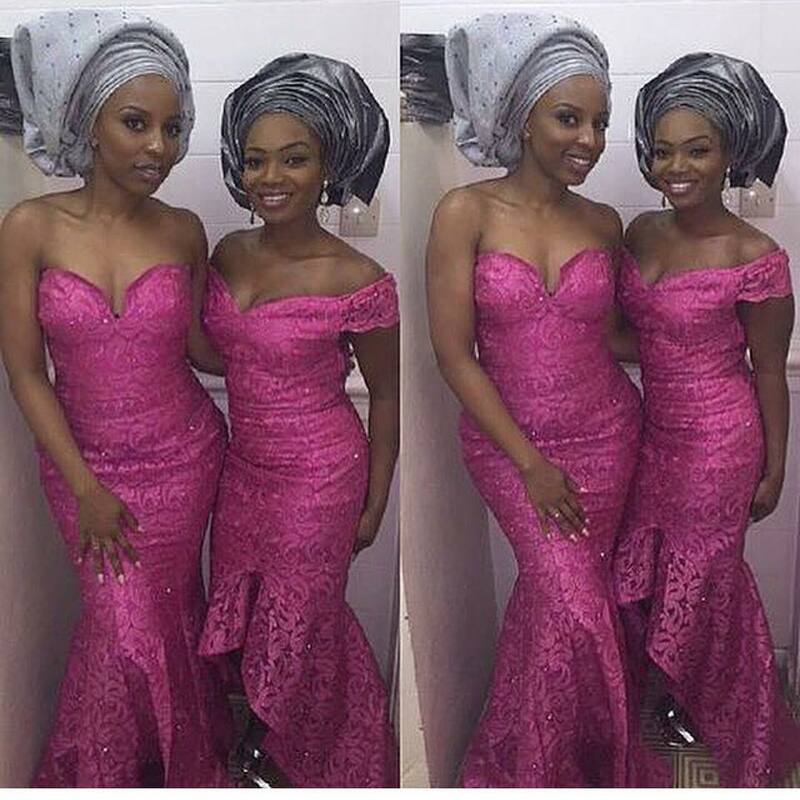 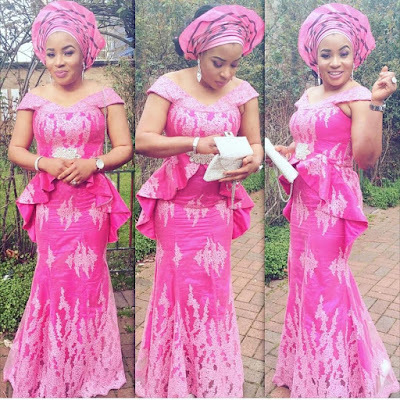 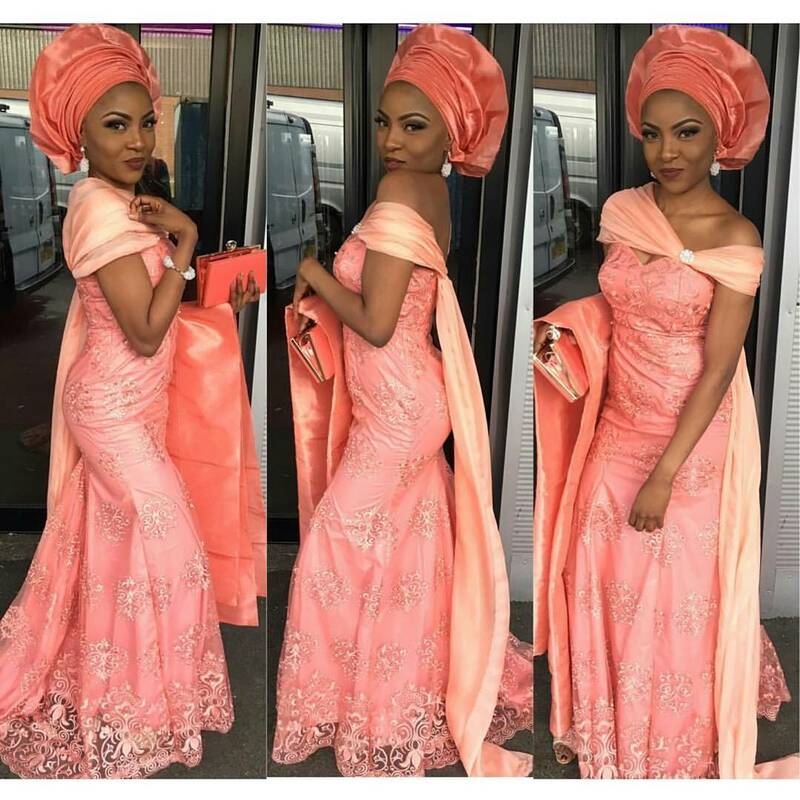 That's why style initiators always slay better, cop these eclectic and unique Aso-ebi styles and be sure to stand out at any event you step into in these. 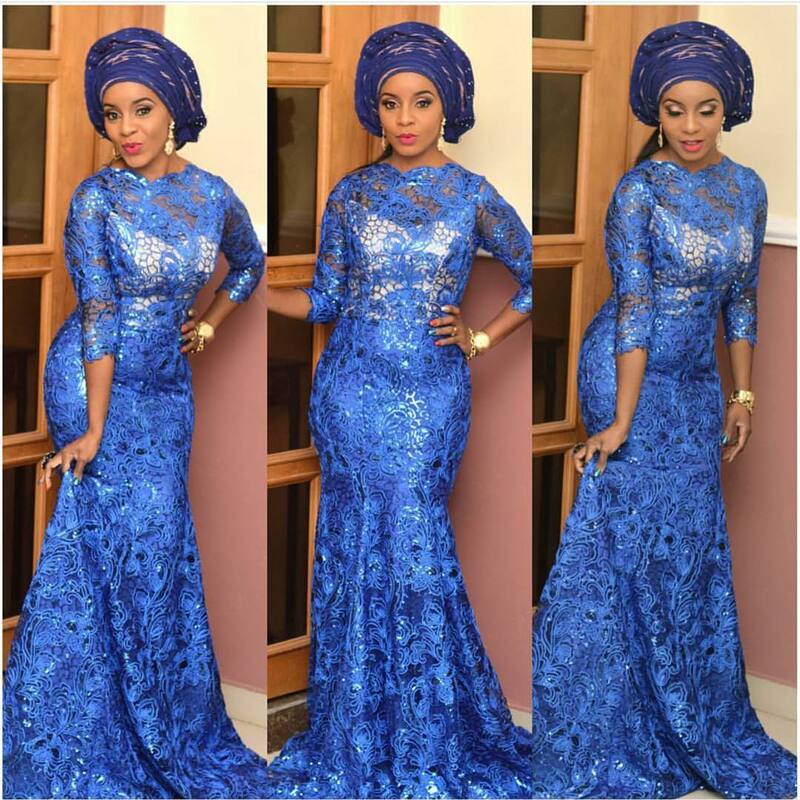 More gorgeous Aso-ebi style inspirations after the cut..